ORANGE PARK, Fla. -- A Clay County woman is looking for the person she calls her hero. 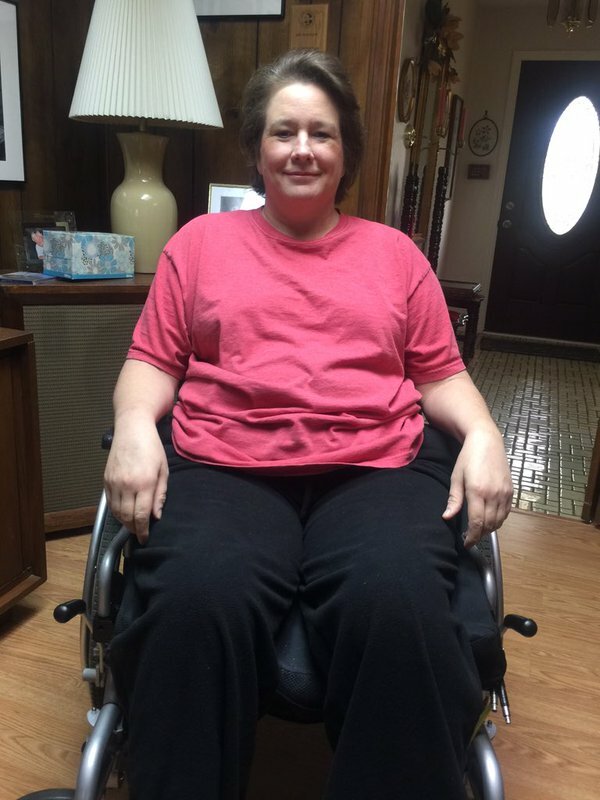 Karen Hartmann was in a bicycle accident this past summer. She was left in a ditch, unable to move, until a young man came to her rescue. CLAY COUNTY, Fla. — A firefighter has been suspended following an investigation by the Clay County Fire Rescue Monday that unearthed he did not disclose a 2015 DUI arrest to county officials, the agency said. 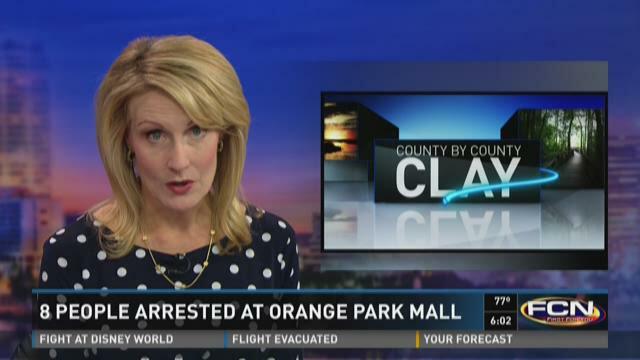 ORANGE PARK, Fla. — Eight people were arrested late Friday after a brawl outside the Orange Park Mall theater. An estimated 200 people, mostly teens and young adults, were gathered outside AMC Orange Park 24 at the time, shortly after the last movie of the night concluded, according to Lt. Paul Norman of the Clay County Sheriff's Office. 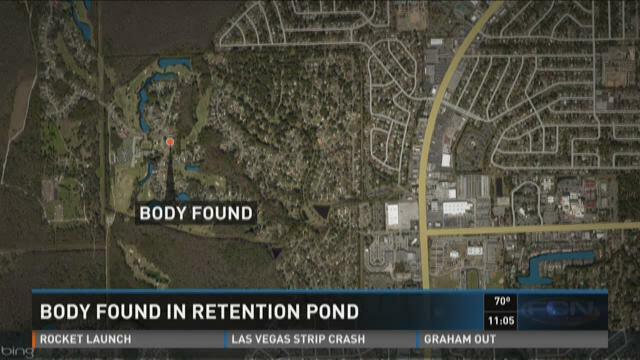 ORANGE PARK, Fla. — A man's body was found in a retention pond in the Loch Rane subdivision in Orange Park Monday evening, deputies said. 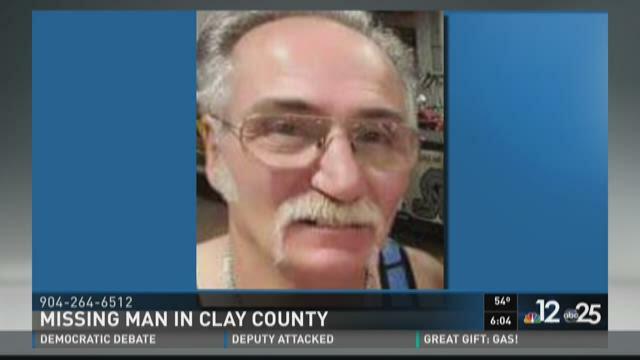 Clay County Sheriff's deputies confirmed that the body belonged to missing man Joseph Grippo, a man last seen Thursday walking out of the Orange Park Medical Center. Authorities advised that Grippo had memory and retention problems. A resident of the subdivision spotted the body and called the Sheriff's Office through the security staff at the neighborhood, deputies reported. ORANGE PARK, Fla. — The quick thinking of a neighbor helped a family escape a house fire Monday afternoon along Spanish Needles Court in Orange Park, officials said. The Orange Park Fire Department responded to the home around 1:30 p.m. and were able to contain the fire within minutes. Officials said an observant neighbors is to thank for helping the 7 people who were inside to safety. The blaze is estimated to have caused more than $40,000 of damage to the Orange Park home. The American Red Cross is assisting the family with living arrangements. Firefighters said the combination of smoke and water damage is extensive to the home. The cause of the fire will be determined by the State Fire Marshal's office. CLAY COUNTY, Fla. — Deputies are searching for a man last seen Thursday coming out of the Orange Park Medical Center. Joseph Alan Grippo, 60, is on foot and may have memory and comprehension problems, according to the Clay County Sheriff's Office. If you've seen him, please call Detective Ricks at 904-264-6512. 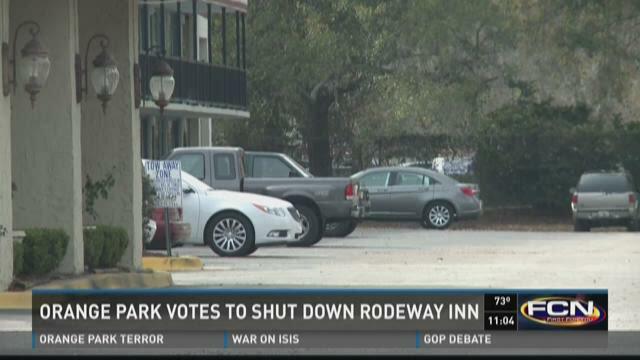 ORANGE PARK, Fla. — The Nuisance Abatement Board of Orange Park voted Monday to close down troubled Rodeway Inn on Park Avenue. The issue of closure was first sent out in late September barring certain conditions that the motel was supposed to meet. The Board decided that Monday Rodeway Inn did not meet those conditions, according to a press release. In February of this year, the Board named the motel a nuisance. Rodeway Inn still poses a threat to the safety and health of guests and staff, the Board said.